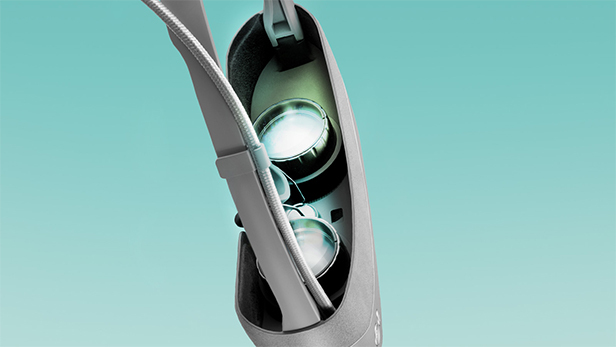 So, you’re thinking about getting a VR headset for your phone, but you’re not sure what you can actually do with one. Let’s answer some common questions, then move onto our recommended apps and games! 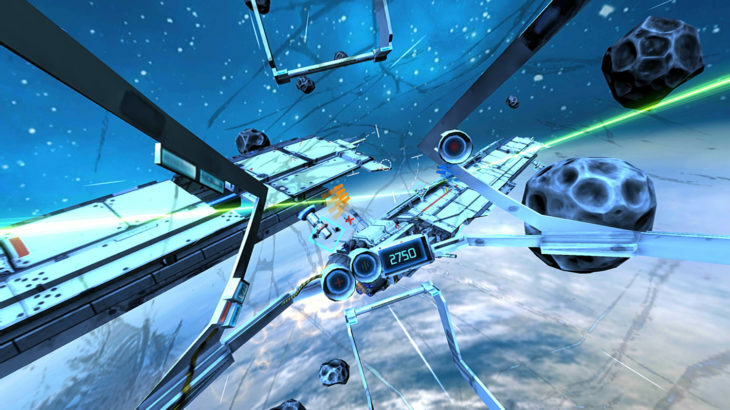 Virtual reality is here. After years of bulky tethered prototypes, VR headsets are finally portable, inexpensive and stunning. 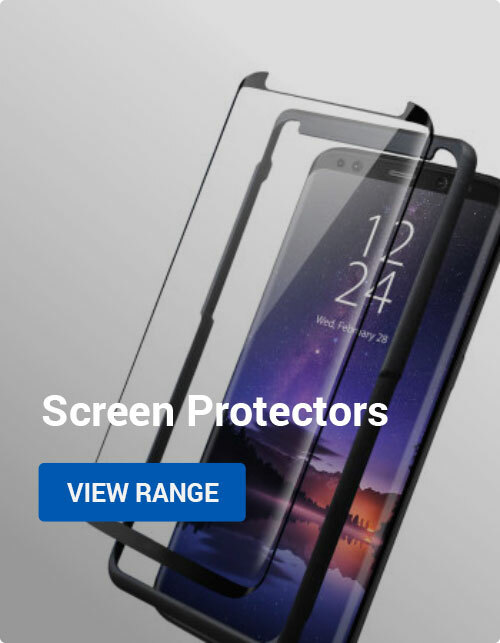 A lot of this is due to the smartphone revolution; who needs a dedicated VR display if your phone’s high-resolution screen will do just as well? 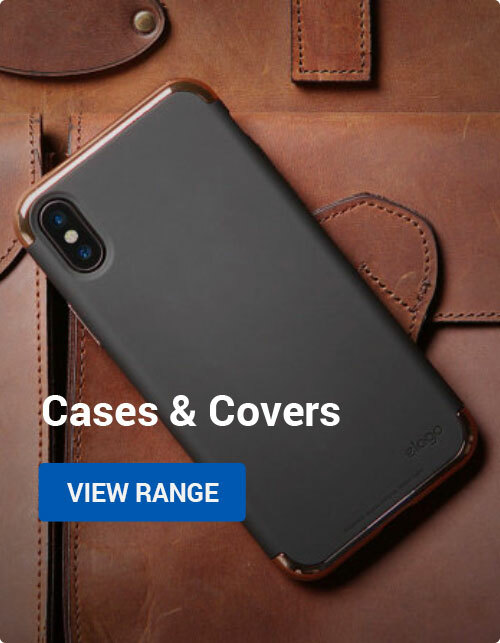 That’s the idea behind the VR Case, a lightweight cover that turns your iPhone into a virtual reality platform. 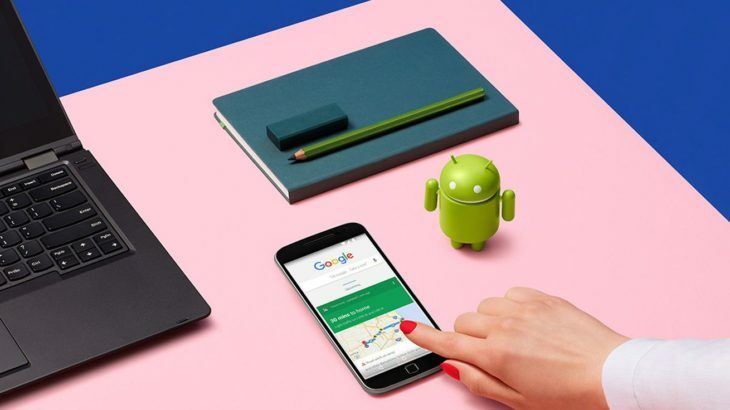 Google’s bustling I/O developer conference kicked off this week, offering the company a chance to announce what’s coming next for Android and Chrome OS. As well as shedding more light on what we can expect from Android N, the Californian search giant also detailed its plans for Android Auto, announced a new version of Android Wear and unveiled two new messaging apps. The company’s Android Pay contactless payments service launched in the UK, too. Here are the highlights. The LG G5 and Friends are starting to arrive at Mobile Fun. 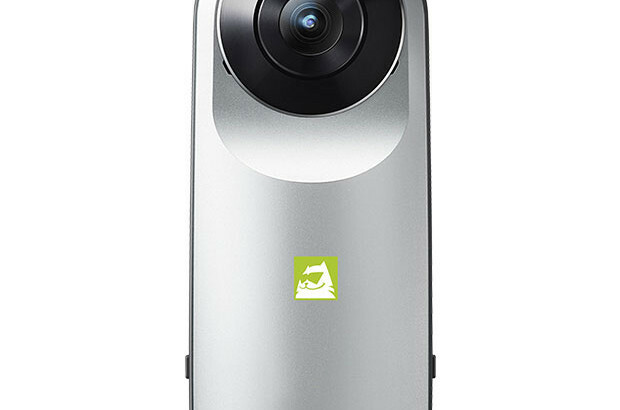 The latest addition is the LG 360 CAM, a novel video camera designed for full 360° recording — ideal for virtual reality. We’re happy to announce it’ll be available next week for £200. Here’s what it’s capable of!